Truffles, coconut snacks, coffee and more – sounds like an awesome way to kick-start the first Foodie Holiday Market weekend! With our first week of Foodie Holiday Market happening next weekend, we’re getting the jitters! Although this is our fourth Foodie Market, this is our very first holiday version in partnership with Fashion Walk, ‘cause we know how important it is to get novel gifts for your loved ones this season. 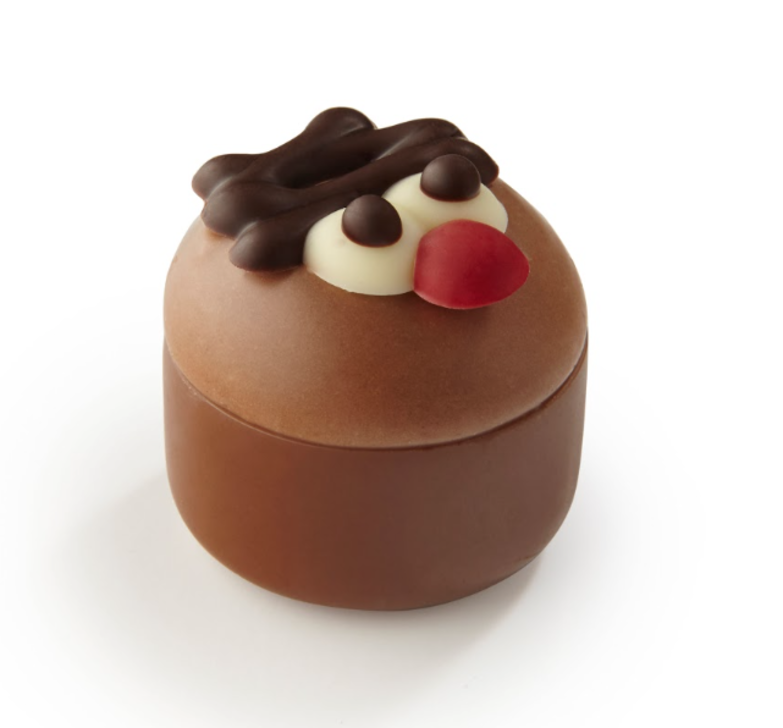 Now prep your wallets and get ready to stock up on pressies for the upcoming gift exchanges. Trust us, it’s always good to start early. Check out the various vendors participating next weekend! 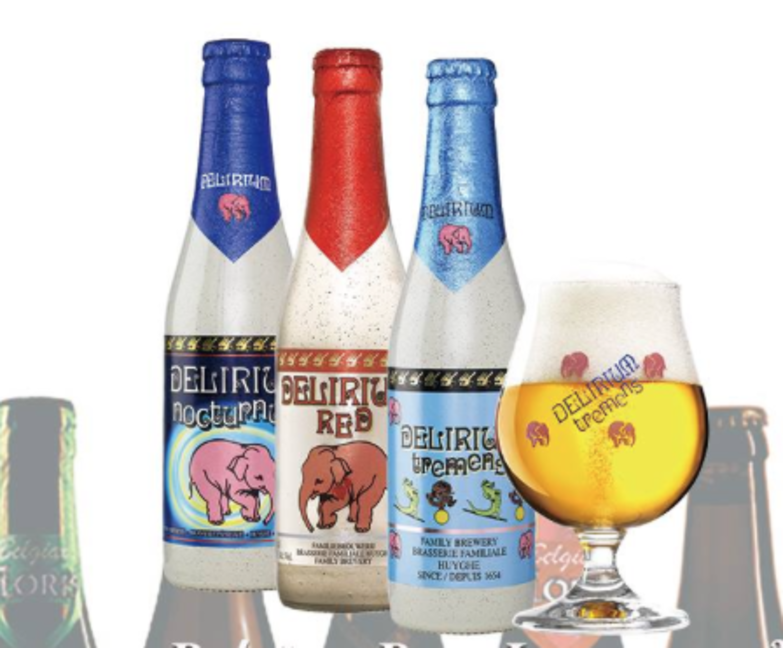 A Belgian Beer importer and distributor, Bel-Boy Express is the result of a group of beer lovers wanting to introduce and serve their favourite beers to others but also to take it one step further by importing the brews all the way from Belgium to Hong Kong for local beer lovers. Cedele designs real food for its customers, handcrafting honest, wholesome items that nourish the body and satisfy the soul. Their ethos “Eat Well. Be Well” translates into everything they do, from sourcing fresh, quality ingredients to creating delicious and nutritious food, slow-cooked and handmade from scratch daily for your enjoyment. 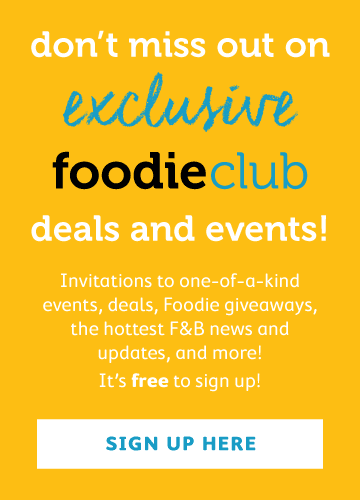 In partnership with Foodie, their restaurant space is hosting our Foodie Hub and also all the workshops from participating vendors. Be sure to check out their booth near their restaurant at Food Street for their assorted Christmas cookies box, assorted marble shortbread cookies box, classic aged fruit cake and more seasonal treats! And we can’t forget Cedele’s homemade mulled wine and awesome coffee cart too. 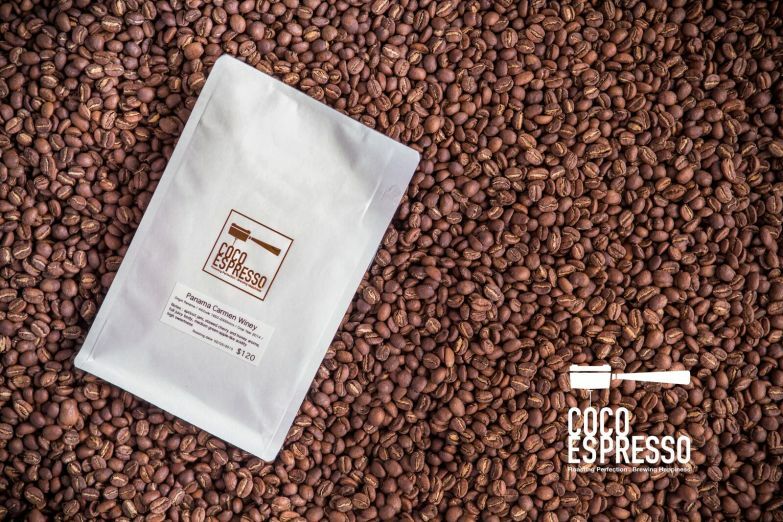 Start off the first market weekend with some java from Coco Espresso. A coffee expert specialising in bringing in premium-grade beans, grab some of their signature nitro coffee and lemon tea and sip on some cold brew and drip coffee. Purchase their house blends and range of coffee beans to gift to your caffeine-addict friends. Go absolutely coconuts with Coco Paradise. From improving heart health, to beautifying, to increasing immunity and even aiding with weight loss, the coconut is definitely a superfood. 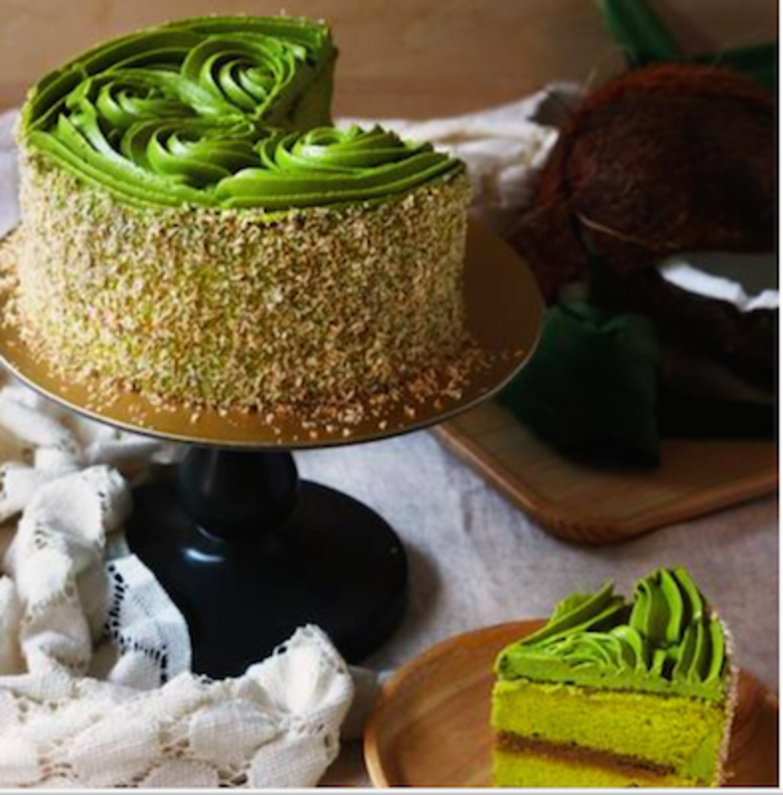 Coco Paradise specialises in creating coconut recipes that eliminate the junk without compromising on flavour. 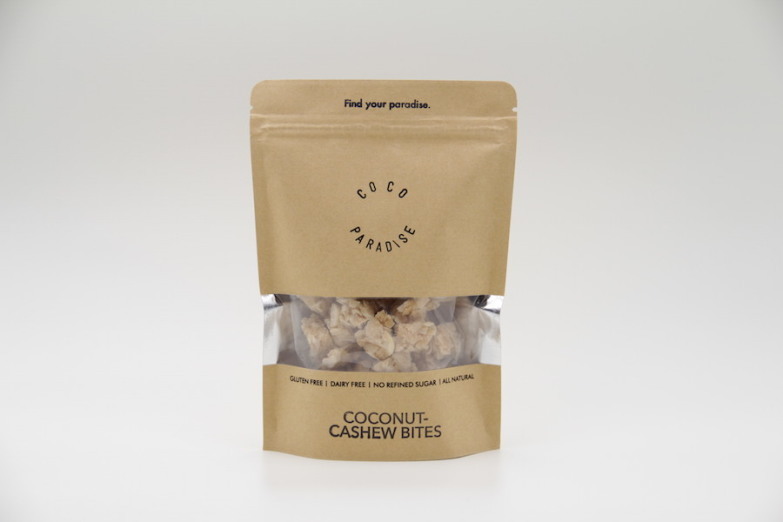 Crunch on snacks such as coconut cashew bites, coconut-matcha bars, coconut-sesame bars, smoky coconut chips and even drinks such as a dairy-free coconut-matcha latte! Craftissimo crafts happiness through their craft beer creations. A pure passion for quality and taste, an admiration for independent businesses and a reluctance to follow the mass led them to opening Hong Kong’s first and very own dedicated beer shop(s). 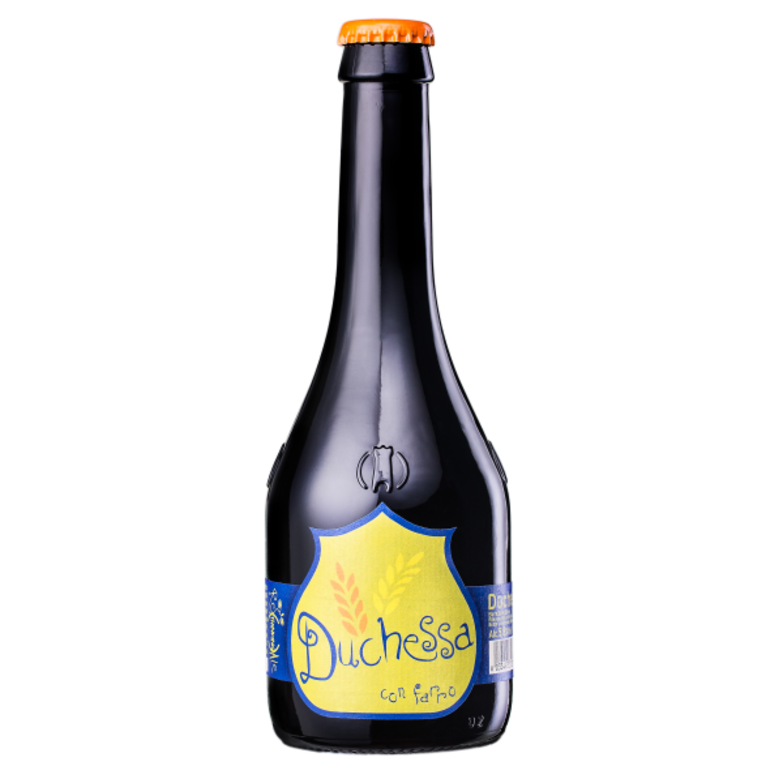 Try interesting flavours such as Birra del Borgo Duchessa, a floral and peppery beer brewed with spelt malt from Duchessa Regional Park in Italy. Or experience the complex quantity of hops used in the Birra del Borgo ReAle Extra. With T IPA, you can experience a range of aromas and tastes, with unpredictable flavours of citrus, pine resin and tropical fruits. Refresh yourself with some Maley Cider, offering the clean taste of green apple that blends in pleasingly with notes of citrus. Those into organic food will definitely want to stock up on your organic goods from Everything Organic. 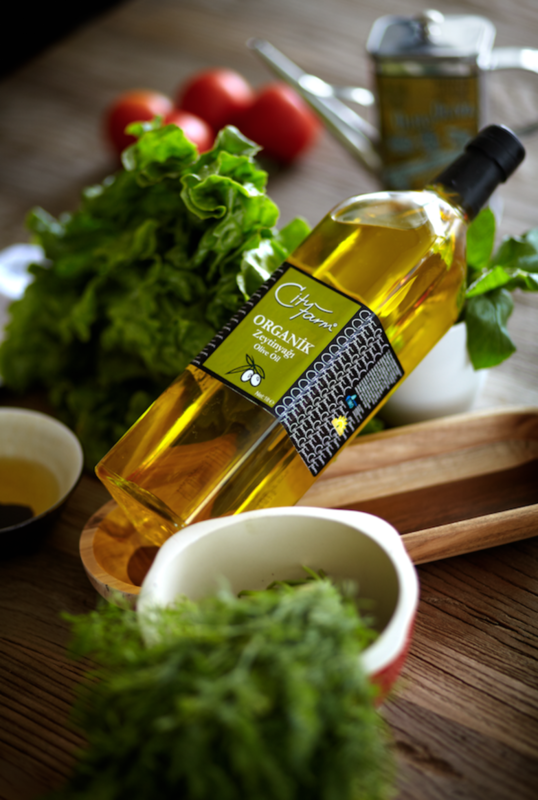 With exclusive distribution rights across Asia-Pacific for CityFarm and Be Organic food products, which are all ECO certified, they offer a wide range of competitively priced, high-quality and consistent organic products – we’re talking about juices, extra-virgin olive oil, tomato paste, pasta, dried fruits and nuts, soap, body lotion and lip balm. They are also taking orders for organic Christmas hampers. NO!W No Waste is a platform offering reusable and compostable products. It allows anyone to easily take the first step towards a zero waste lifestyle. On this platform, you will find the essentials to help you along on your zero waste progression as well as tips to make the challenge easier for you. They carefully source products that are ethical, reduce your plastic waste, have recyclable packaging, are BPA free and, when possible, are designed in France and made in China (to reduce our carbon footprint). Peacock Fine Foods belongs to a family of food fanatics, drawing on their experience in the F&B and FMCG markets to identify, source and select unique, high-quality products from around the world for their Hong Kong consumers. Come and taste the award-winning raw New Zealand honey and artisanal Belgian chocolate that is organic, fair trade, vegan and gluten free. Get to sample nine different honey flavours, including blackcurrant, lavender, wild thyme and manuka. Established in 1911, Sabatino Tartufi carries only the most highly regarded truffle species, presenting a range of original truffle products. The blend of modern technology and traditional recipes creates the ultimate truffle experience. 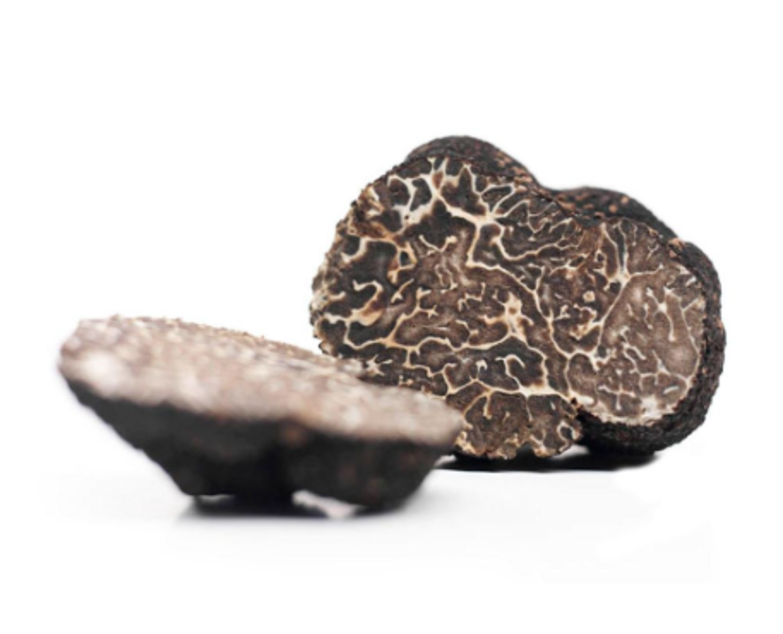 All truffles are processed and preserved to maintain their freshness and high quality. The perfect gift for that food connoisseur friend. One of our non-food vendors at the market, UNCVR is an online men’s clothing service that makes shopping easy for men. 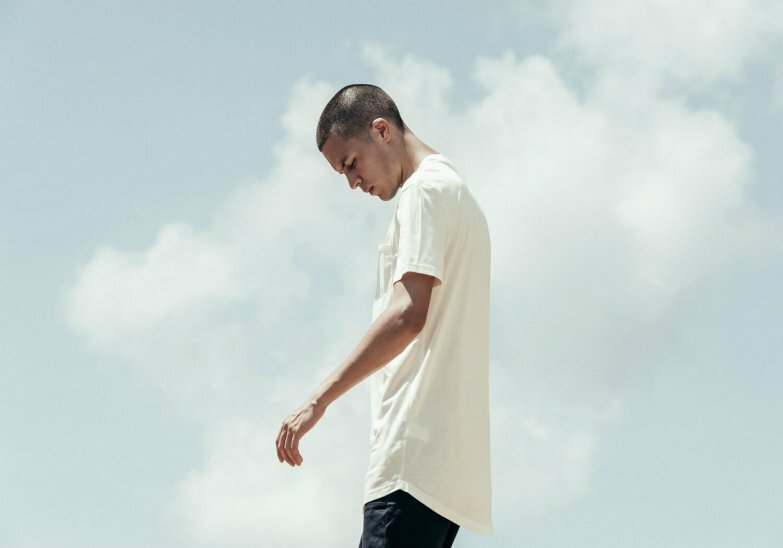 Simply visit their website and fill out a style profile and they will curate a package exclusively for you. Try it on at home, keep what you like and send back what you don’t. Free shipping both ways. With quality, tailored designs, we must say this is one thoughtful gift for your best guy bud or significant other. Get to check out their designs and feel their quality yourself at our market! Victor & Hugo is an established and well-respected chocolate and wine retailer in Hong Kong that offers quality products and exceptional customer service to shoppers, plus the ability to browse and purchase from their lovely selection of wines for home delivery. 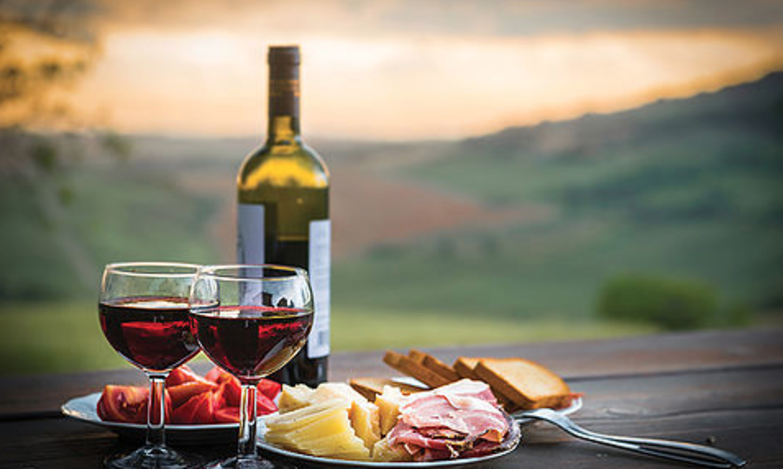 Expect to take home some top-notch Italian and French wines and Belgian chocolate. Avid Foodie followers will know that we launched our eMarket a few months ago, stocking your favourite #zerowaste products like our top-selling metal straws (with cleaning brush), lunch boxes and branded tote bags. With people buying the metal straws in big quantities for kids’ birthday parties and random gifts, we sure know they are great for mass gifting! So, yes, we’re setting up a booth at the market where you can stock up on your #zerowaste presents. 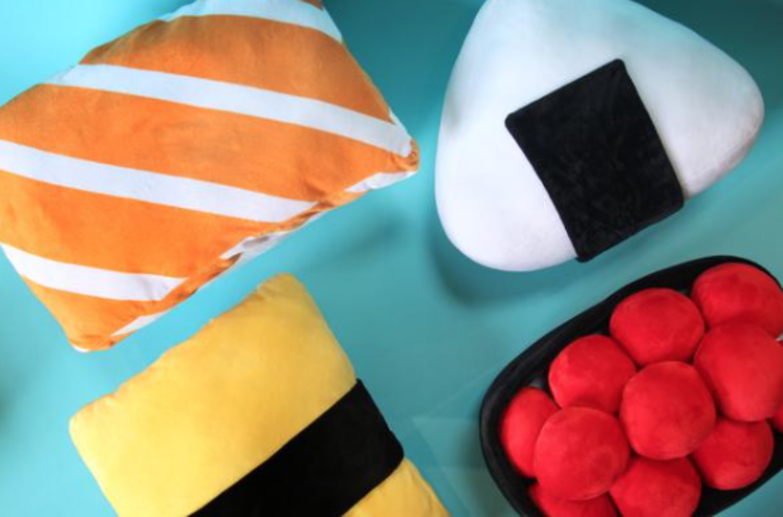 Not only that – we’re selling other eMarket favourites such as our newly stocked Puni Puni Sushi plushies and delicious vegan Buddha’s Garden pasta sauces! When: every weekend from 18 November–31 December 2017, 12–8pm (Saturdays) 12-6pm (Sundays). Team Foodie will be there throughout the market, from Christmas all the way to New Year’s Eve, celebrating the special occasions with you at our Foodie hub. Located near Cedele, come and say hi! While you’re at it, come and play random games with us and win something special or simply sign up for a workshop! *Giveaway T&Cs: every participant is entitled to only one item from the giveaway. One entry per person. Multiple entries do not guarantee a better chance of winning. Items given will be at random; winners cannot choose their prize. Items not claimed on the specific date will not be kept or transferred. While supplies last. Foodie’s decision in regards to the selection of winners is final.